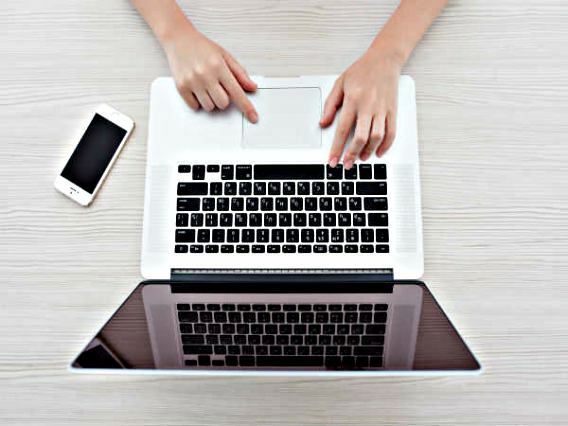 MacBooks or Mac computers is an awesome notebook computers developed by Apple Inc, while all MacBooks also preinstalled with its own operating system – MAC OS X. Mac OS X is the latest Macintosh operating systems for Apple computer that launched in 2001. 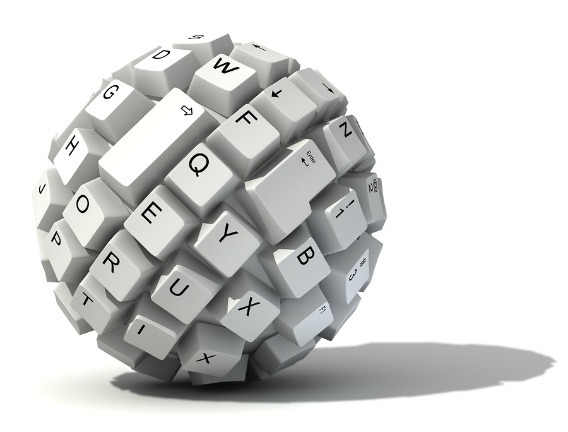 There are a ton of hidden keyboard shortcuts in MacBooks or Mac OS X. Tired of waiting PC take time to boot up completely? 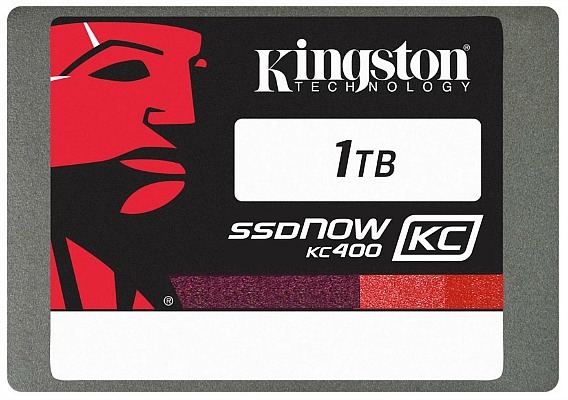 Thanks to the world leading company in memory products – Kingston, has officially announced KC400 solid-state drive (SSD) to add into its SSDNow family. The latest KC400 SSD is designed to improve reliability, minimal thermal output, speed boost, and low power consumption which is aimed for both consumers and business users. 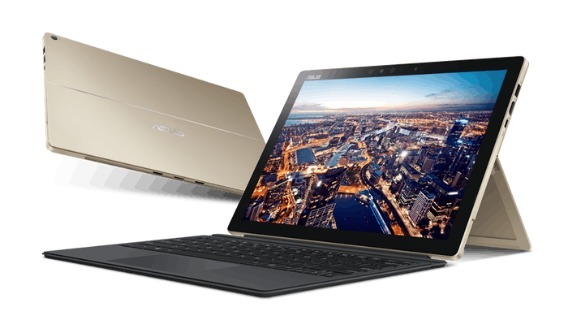 Asus has officially announced its new Windows 10 PCs – Asus Transformer 3 Pro with Windows Hello support, which the company claims as “the tablet that can replace your laptop”. This newly refreshed 2-in-1 detachable PC is designed with business professionals in mind, making it easy convertible within notebook and tablet device for working on-the-go. 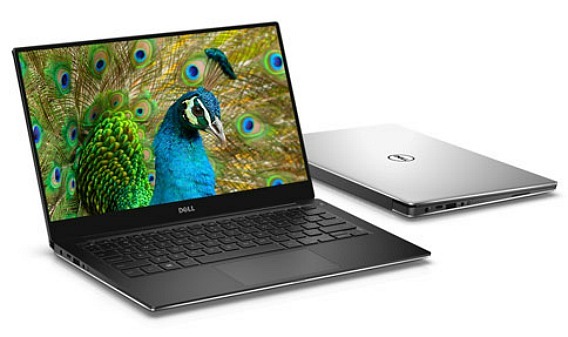 If you were looking to buy new laptop computers that are smaller, faster, lighter, and easier to use. Whether you’re looking for a new computer from an online retailer or standing in line at a brick and mortar electronics store, you will definitely happy with amazing deal offers from Microsoft. 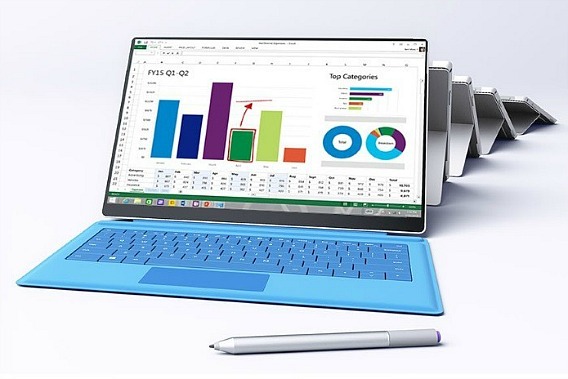 Surface Pro 4 is the most attractive and elegant tablet/laptop Windows 10 hybrid from Microsoft that same as its predecessor Surface Pro 3 2-in-1 PC. 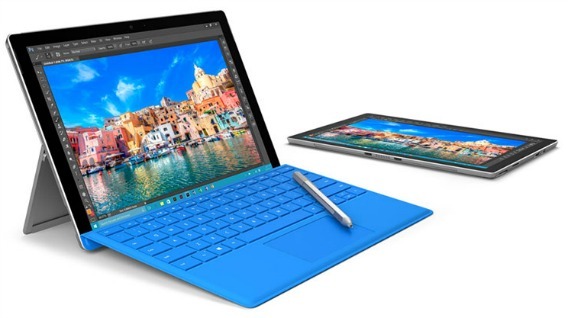 Surface Tablets has successful sale in United States since February 9, 2013, and now the first time Surface officially entering India market with the launch of new Surface Pro 4 and the older Surface Pro 3 at Microsoft event in New Delhi. The long anticipated Surface Book and Surface Pro 4 are going on sale in US and Canada but seems that the glitch never end with the recent various problems such as Camera not work. Just recently, some early users have reported slow Wi-Fi connection issue on their new Surface Book and Surface Pro 4.